The quintessential age prevention tool. Applying high-quality sun protection as your final layer each AM (and re-applying as needed) is one the most significant ways you can care for and preserve the quality and youth of your skin. 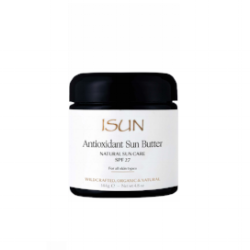 A good sun protection product will not only provide protection from sun damage, it will offer additional benefits as well, such as antioxidant and hydration support.